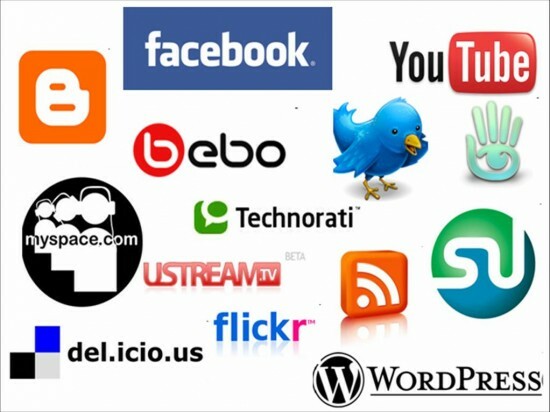 Social Networking is a huge way to get connected and now Sterling and Company is a part of that network. Sterling and company has its own Social Network area with Facebook, Twitter, Instagram and more. We update our networks weekly and in most cases daily giving our fans and friends instant images, information, and events that we are a part of. Join our networks we are affiliated with and get ready for a fun time and great sales deals as they come.